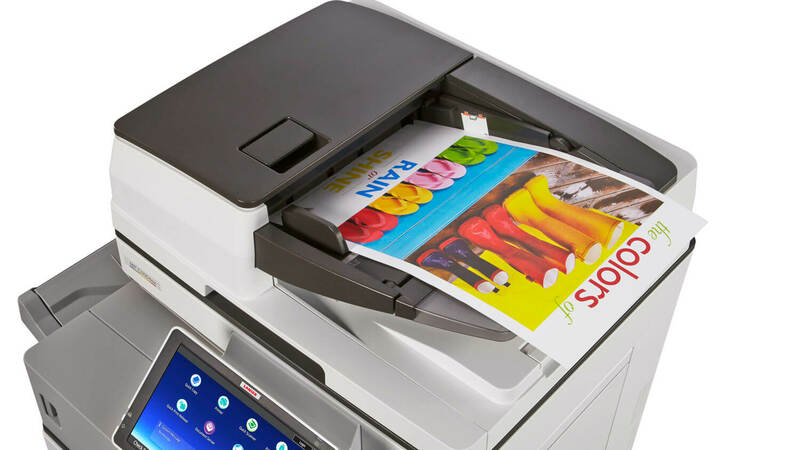 Copy, print and scan solutions for every office. Looking for ways to lower your print costs? 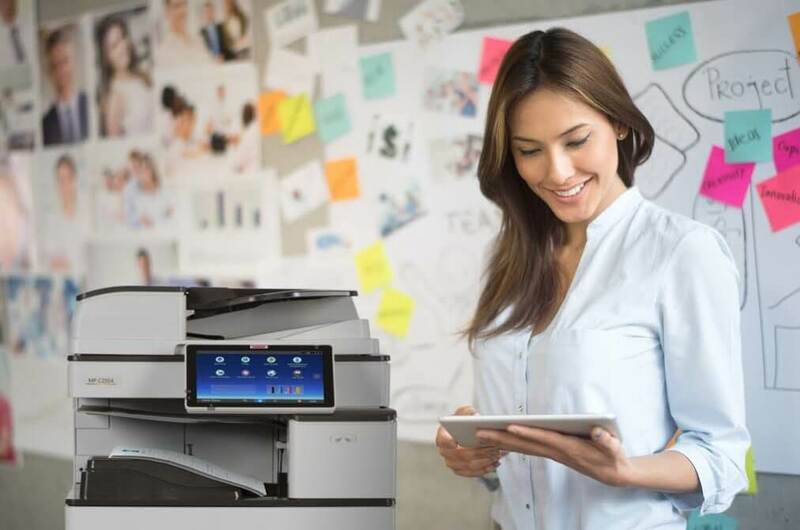 Consider Print Management to lower your total print costs and simplify the logistics of ordering toner and managing printer IT issues. 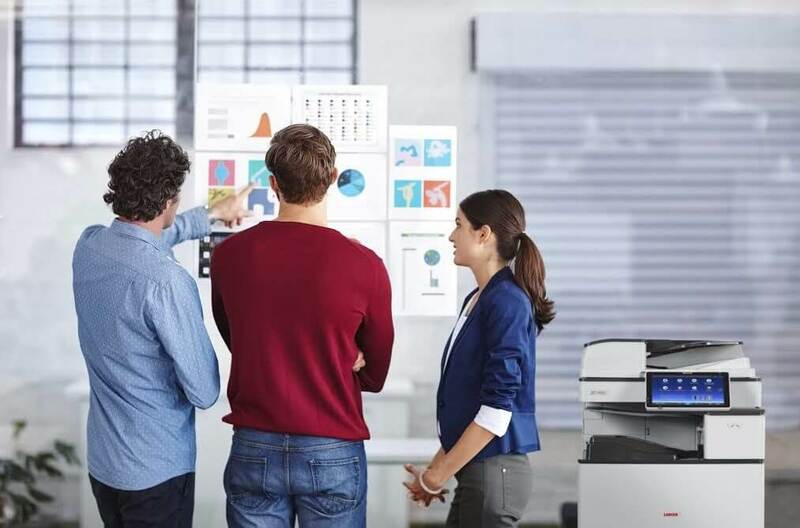 Looking for digital document efficiency? 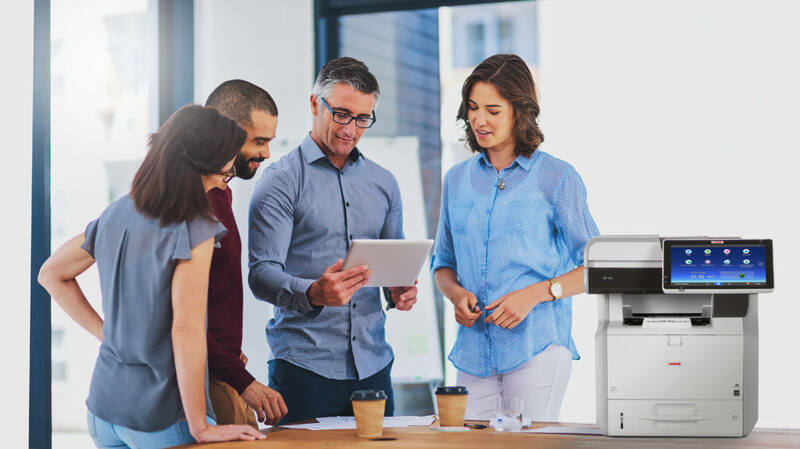 Turn your multifunction printer into a digital “on-ramp” and “off-ramp” for all your applications to easily access all your info in the right format. Every office is unique. 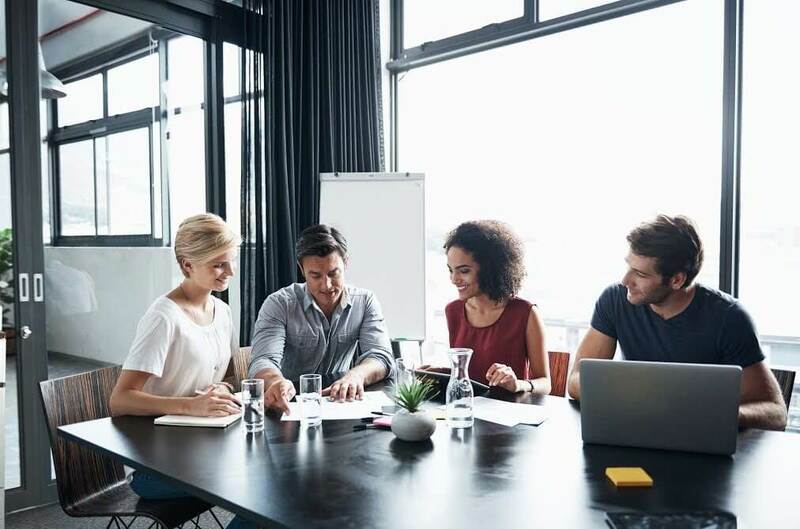 To explore the options that best fit your office, just click below. Fill out the form below and we'll be in touch soon! What are you hoping we can do for you? Request a service call by filling the form below! We'll be in touch shortly! Need supplies? Let us know what you need!